You notice every little thing your pet does – but did you know that dogs and cats have evolved to hide illness? Showing weakness makes an animal – and their pack – vulnerable, so our best friends do everything they can to keep a stiff upper lip. 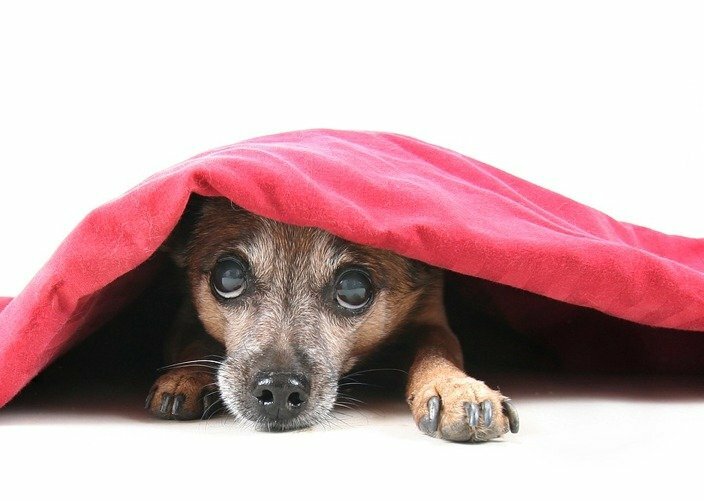 Your vet can find problems your pet hides – another reason why annual checkups are so important! Share the post "Pet survival of the fittest"